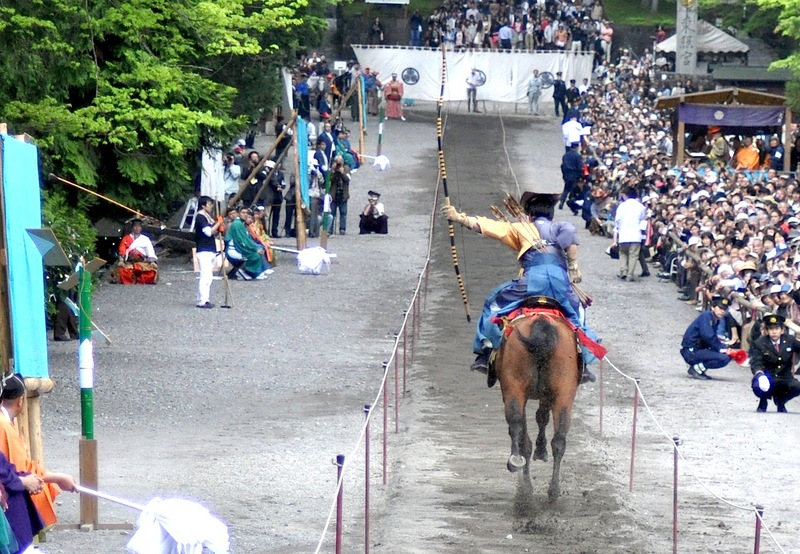 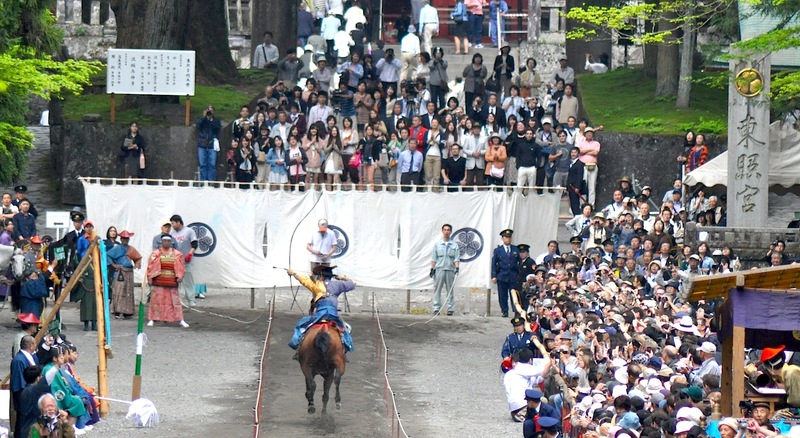 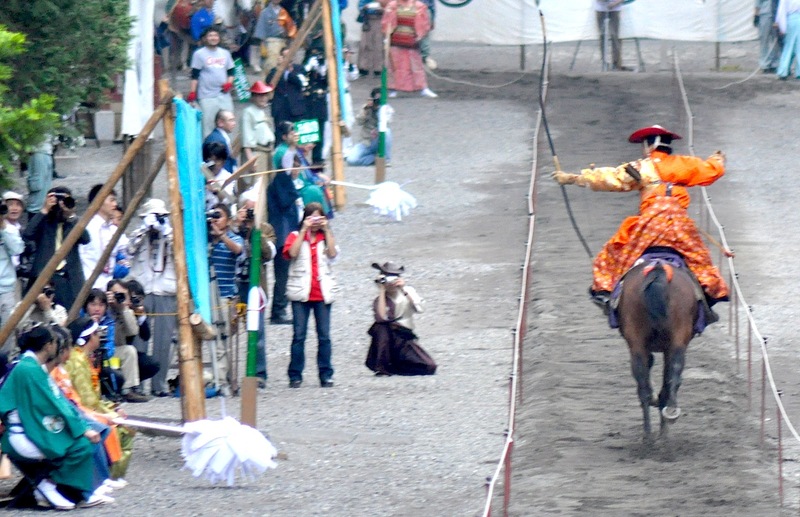 Yabusame is Japanese horseback archery, a tradition that goes back well over 1000 years. 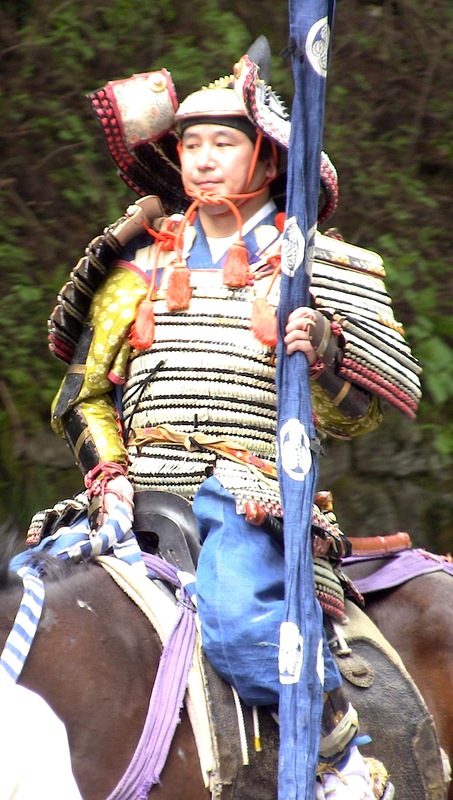 The first samurai referred to their profession as “The Way of the Horse and Bow” – the sword as a principle weapon coming much much later. 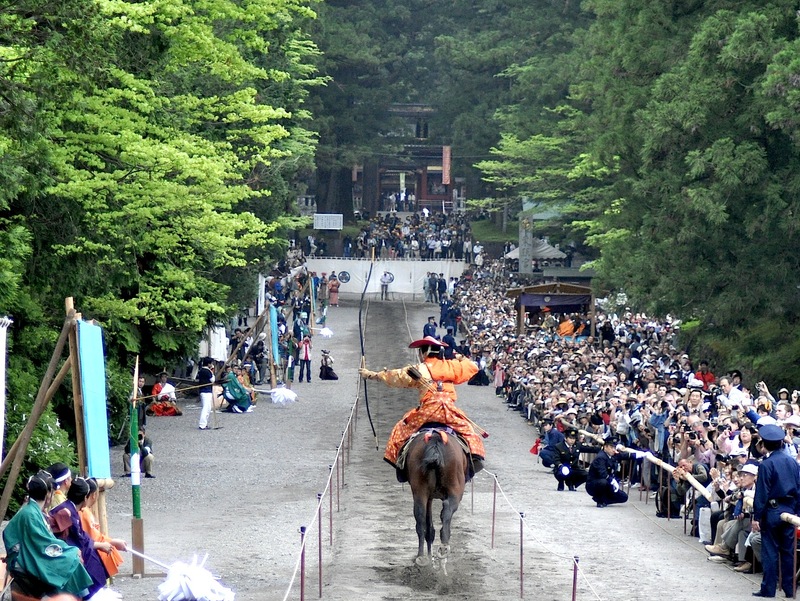 This Yabusame event took place in Nikko which is 2 hours north of Tokyo. 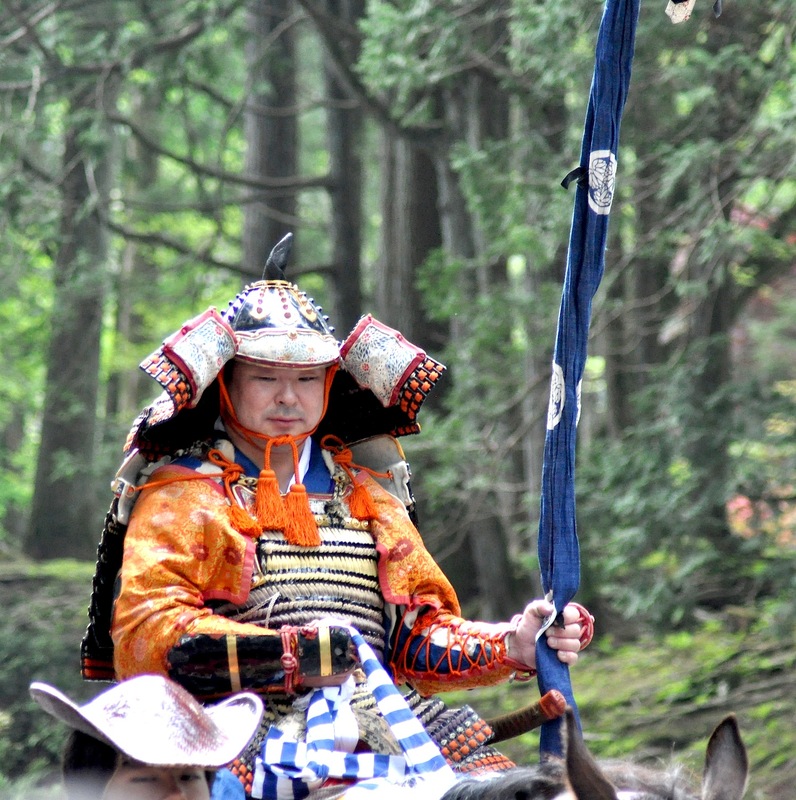 It’s the resting place of Tokugawa Ieyasu (1543-1616), the first shogun of the Tokugawa Shogunate (1603-1867). 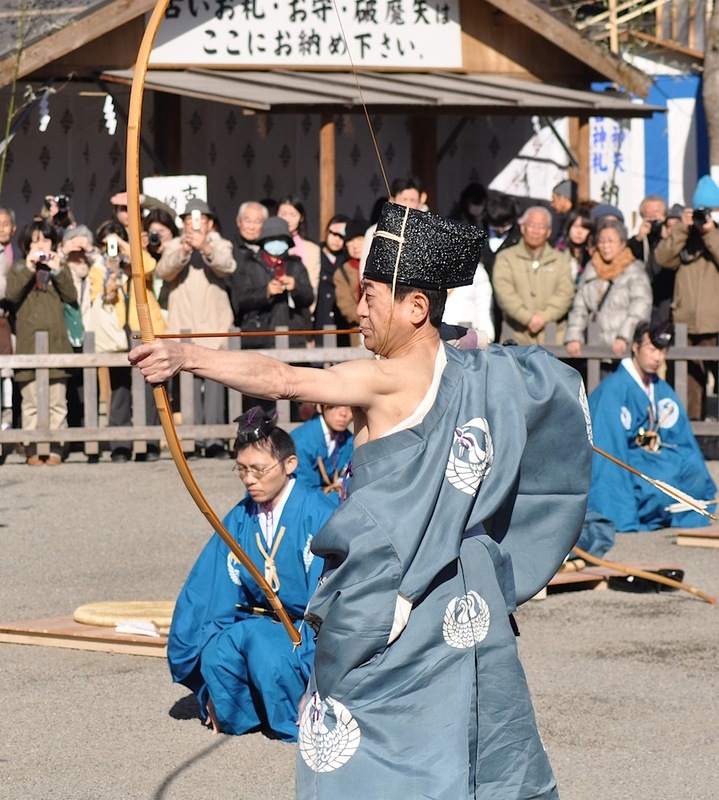 The Ogasawara Ryu (school of archery) conducted the event. 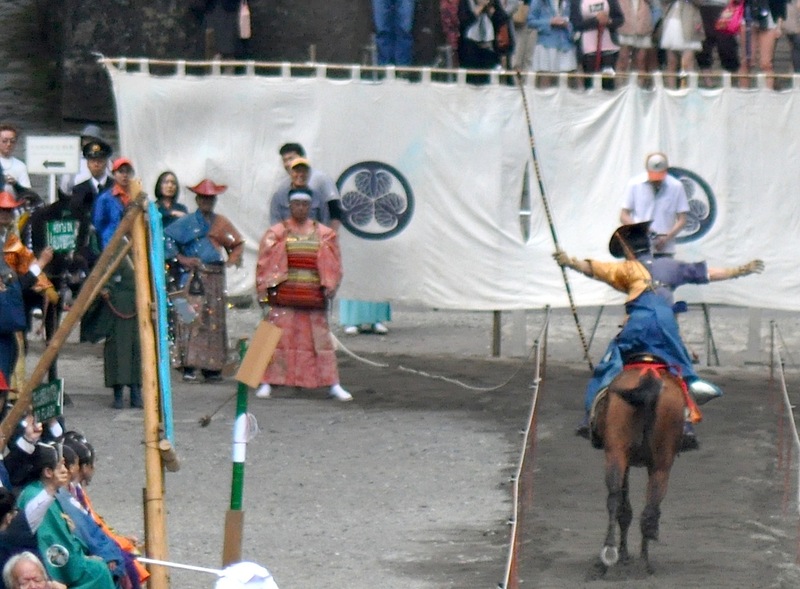 They do Yabusame there in May and October. 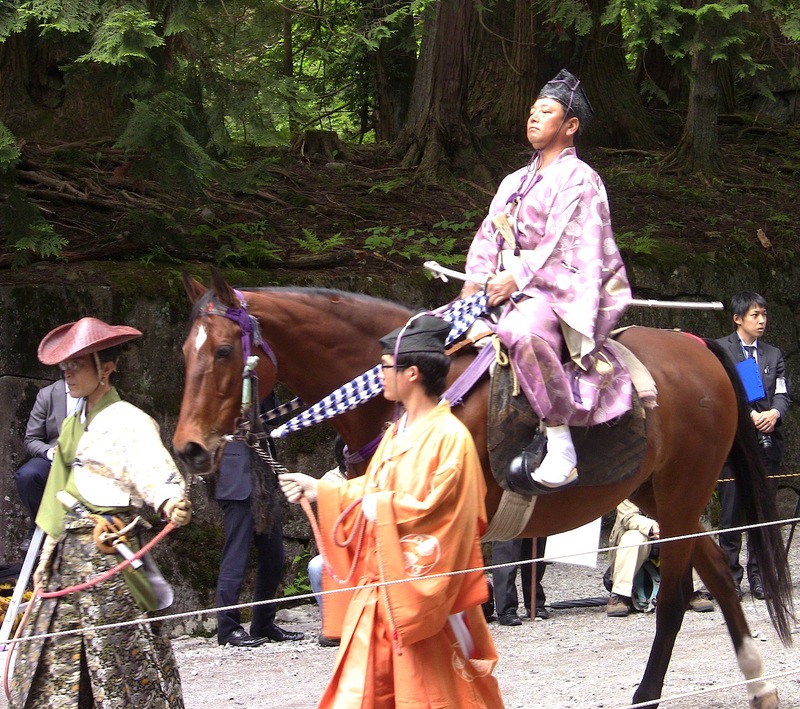 Over the New Years holiday, I visited the controversial Yasukuni Shrine for some of their New Years activities that they had over 3 days. 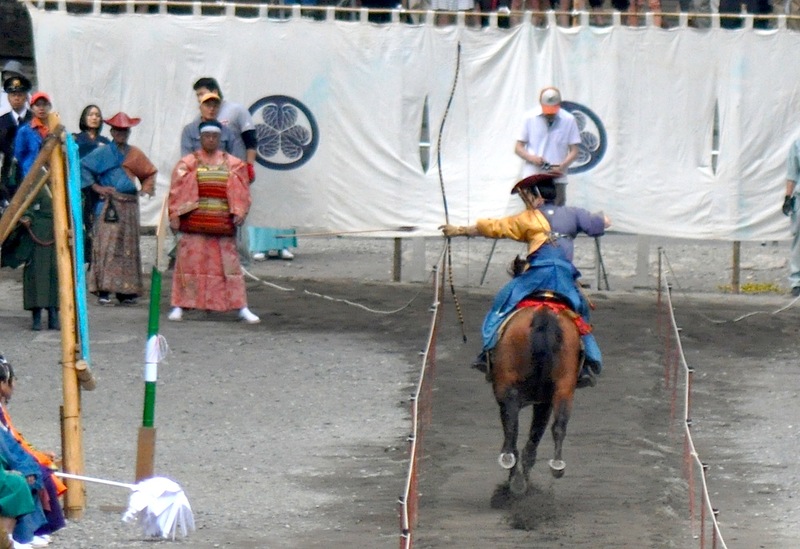 Martial arts, shamisen, dance, archery, sword-making, and head biting lion dogs Yasukuni had it going on. 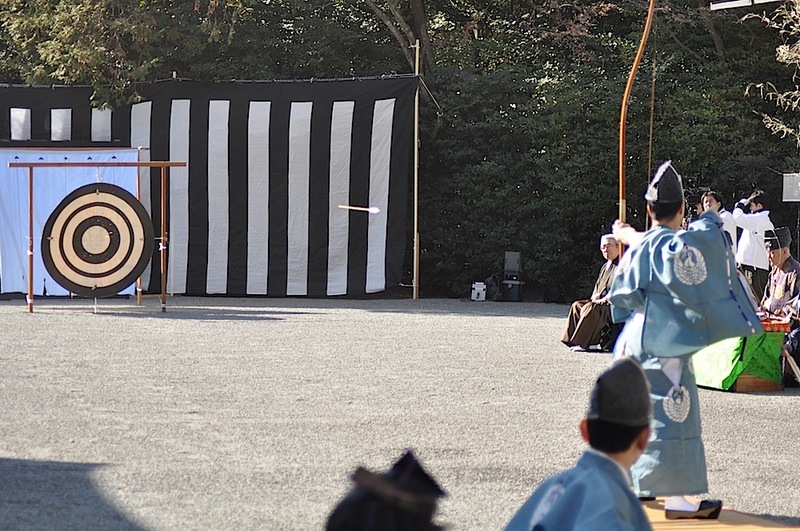 During the New Years holiday, I was at Hamarikyu Garden in east Tokyo to look at Japanese falconry when I came across a brief demonstration of Aikido. 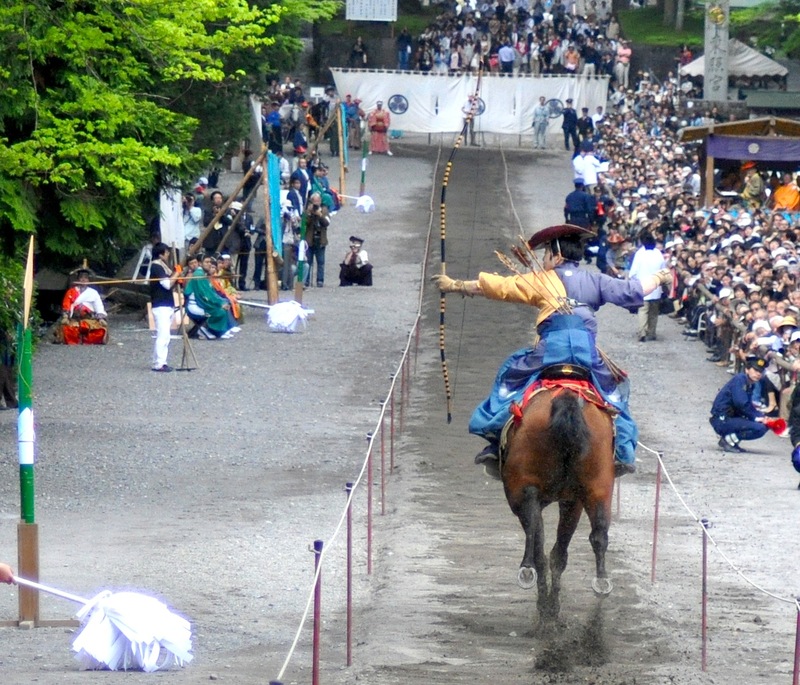 Aikido is as many people know a Japanese martial arts which is about redirecting an attacker’s energy and neutralizing them without causing them physical injury. 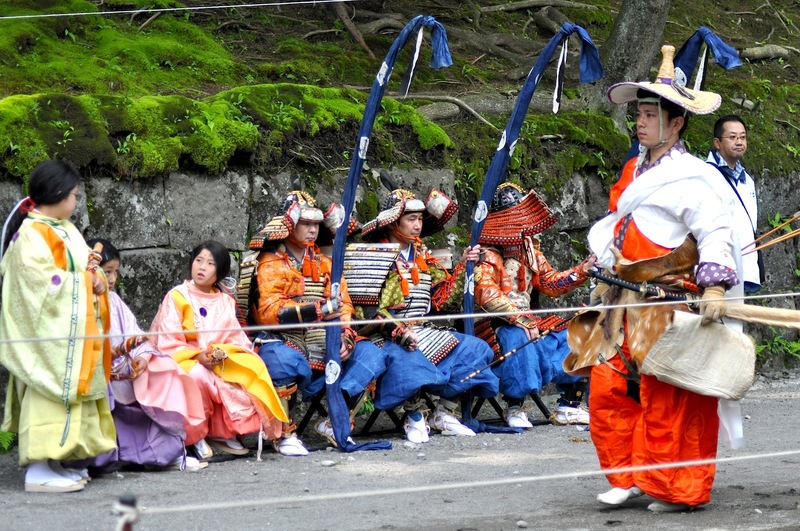 Though it doesn’t look like it, it was freaking cold being January 3rd!